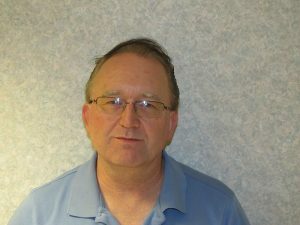 Brian Baker has been a Physician Assistant at Roane County Family Health Care since 1989. A Wisconsin native, he lives in Spencer with his wife and two children. He attends the Spencer Church of the Nazarene and works with the youth. Brian took a mission trip to Peru in 2010 and looks forward to another one in the future. Brian found speaking Spanish for two weeks and combining the gospel with basic medical care an amazing experience.